"It's just to say that no one has come to pick Nathan up from school, and we were wondering if there was a problem of some kind?" As Mark Douglas photographs a pod of whales stranded in the waters off Edinburgh's Portobello Beach, he is called by his son's school: his wife, Lauren, hasn't turned up to collect their son. Calm at first, Mark collects Nathan and takes him home, but as the hours slowly crawl by he increasingly starts to worry. With brilliantly controlled reveals, we learn some of the painful secrets of the couple's shared past, not least that it isn't the first time Lauren has disappeared. And as Mark struggles to care for his son and shield him from the truth of what's going on, the police seem dangerously short of leads. 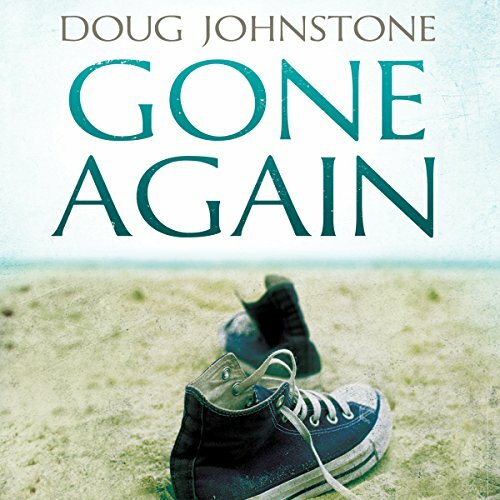 That is until a shocking discovery... Doug Johnstone is the author of four novels, most recently Hit & Run, acclaimed by Ian Rankin as "great slice of noir" and by Irvine Welsh as "a grisly parable for our times". He is also a freelance journalist, a songwriter, and a musician and has a PhD in nuclear physics. He lives in Edinburgh.